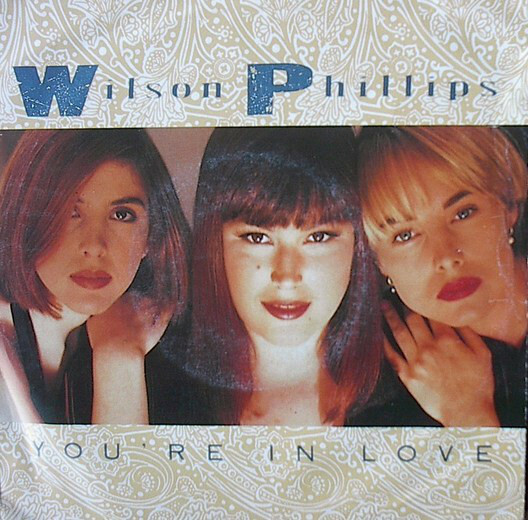 “You’re in Love” is a 1991 song by the pop rock band Wilson Phillips. It was the fourth single released from the group’s debut album Wilson Phillips and reached number one on the US Billboard Hot 100, becoming the group’s third and final number-one single in the United States. 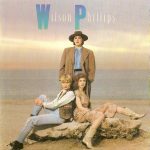 With this single, the group received a nomination on the Grammy Awards of 1992 in the Best Pop Vocal Performance by a Duo or Group category, losing to R.E.M.’s “Losing My Religion”.